Loropetalum, a part of the Witch hazel family, was brought to the US around 1989 from China. It is native to Japan and Southeastern Asia including southern China. shrubs flower. The Greek word loron means strap and petalon means leaf or petal. 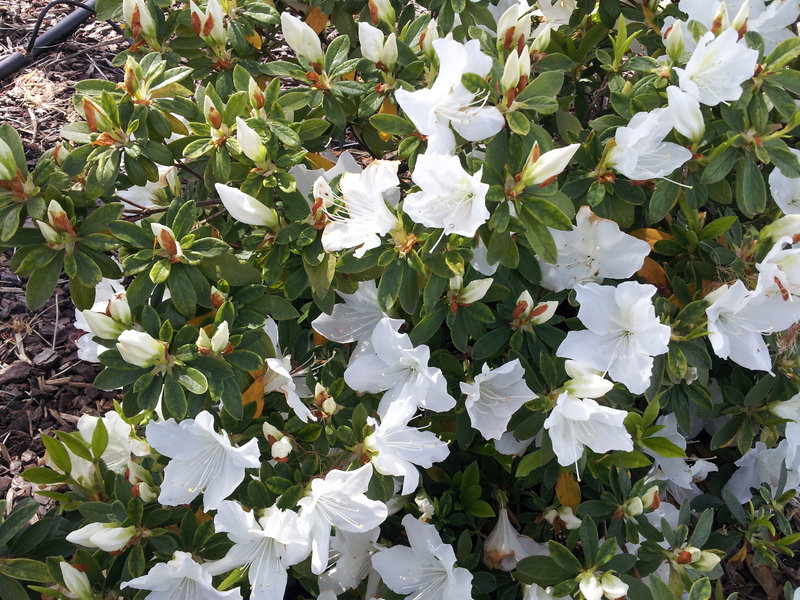 The shrub displays clusters of white narrow strap-shaped petals that dangle like fringe. Although spring is the main flowering time, the shrub will flower off and on throughout the summer and into the Autumn. 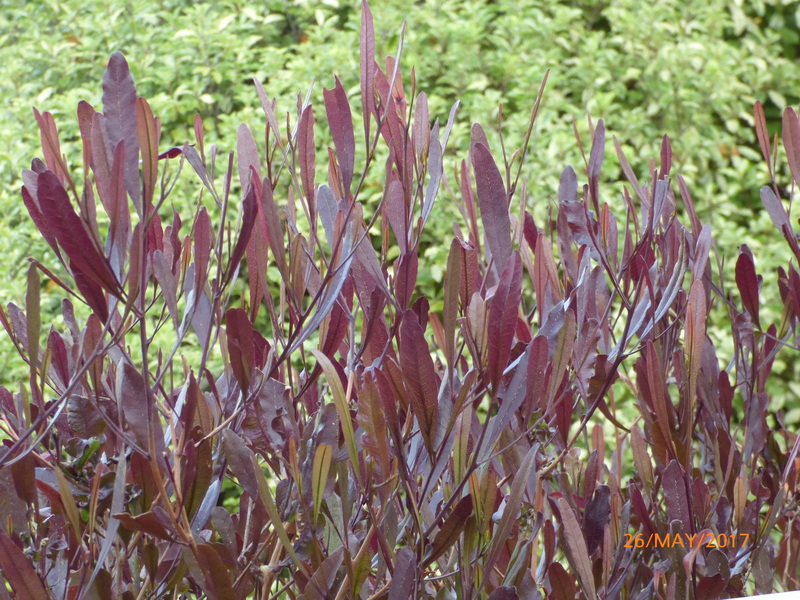 It grows well in moist but well-drained soil and be comes drought tolerant once established. 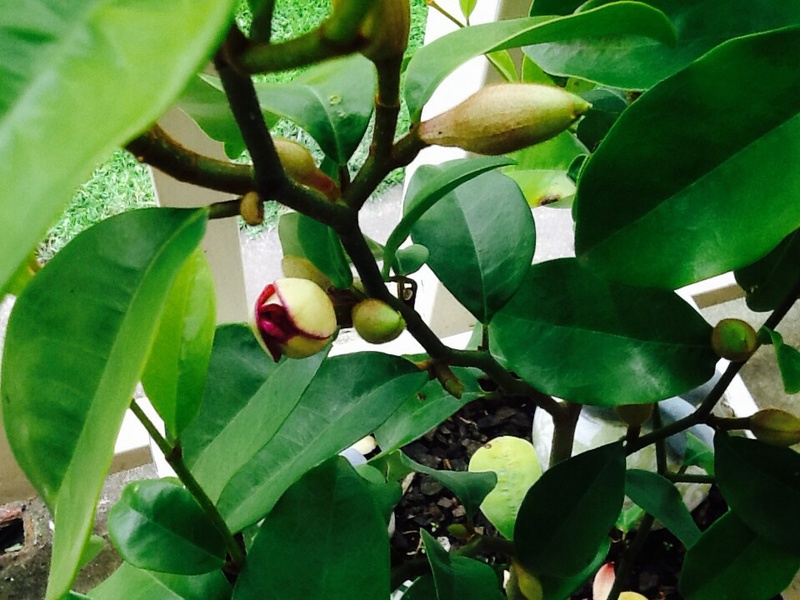 It prefers slightly acid soil, has few pest or disease problems, and only needs pruning to control size. It benefits from fertilization two to three times a year. Propagation is from seed or from cuttings. subject for espalier or bonsai. specimens have obtained height to 2-3 mtrs if left un-pruned. Price includes secure mail-order packaging, Parcel tracking and GST.